‘Every Guitar Hero Needs a Ballad’. 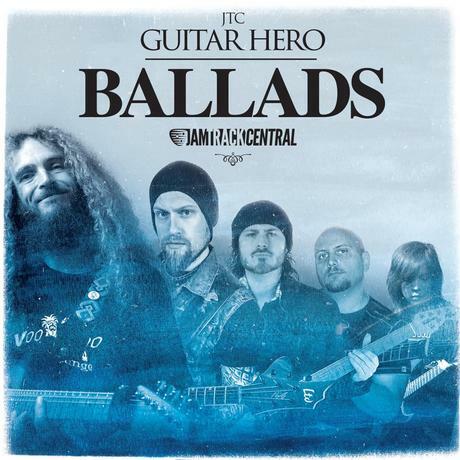 Those were the famous words that sparked the original best selling JTC Guitar Hero Ballads original album in 2015. 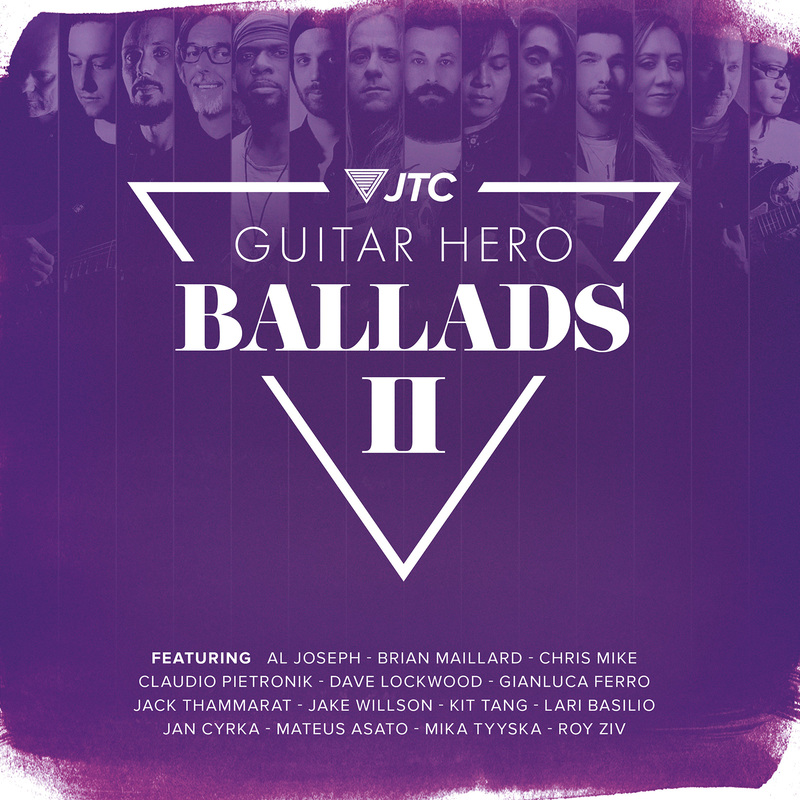 2 years later and with an ever growing roster of incredible virtuoso artists from around the globe, we’re super proud to bring you the follow up album ‘JTC Guitar Hero Ballads 2’! 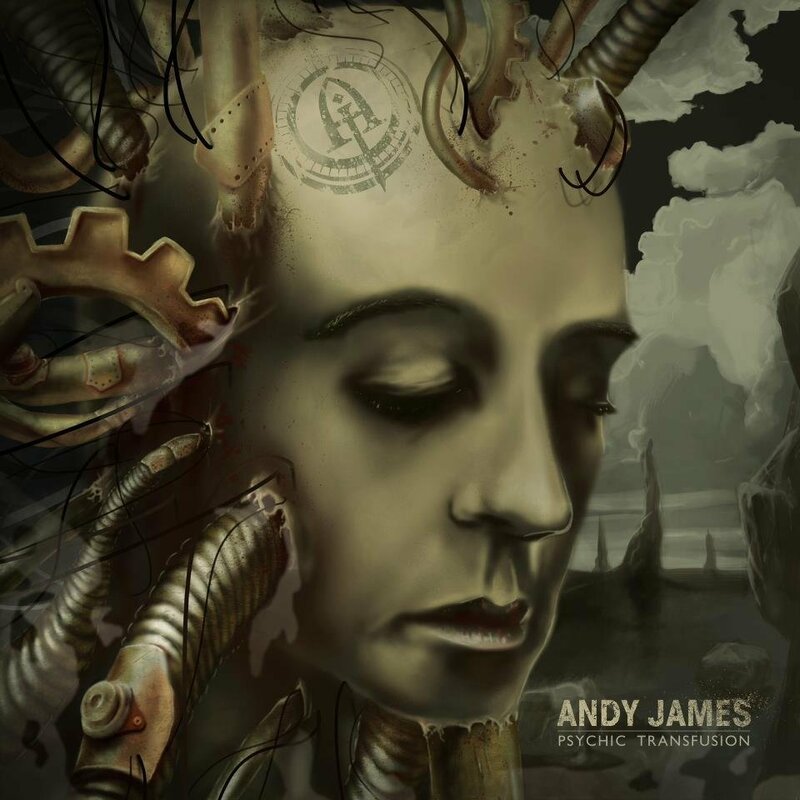 This emotive, expressive and darn-right impressive collection of tracks features 14 highly talented players from our artist roster, leaving you with an album that you’ll return to time and time again! Each artist gives their take on what makes the ultimate ballad track, mixing lines that will bring out every emotion, delivered with their own artistic twist. From huge orchestral compositions with rip roaring solos to eclectic laid back approaches you have it all. Gracing the inspirational soundscape of the 14 ballad tracks (in order of appearance) you’ll hear the likes of Jake Willson, Jan Cyrka, Al Joseph, Claudio Pietronik, Gianluca Ferro, Brian Maillard, Roy Ziv, Mateus Asato, Mika Tyyska, Lari Basilio, Jack Thammarat, Dave Lockwood, Kit Tang and Chris Mike! 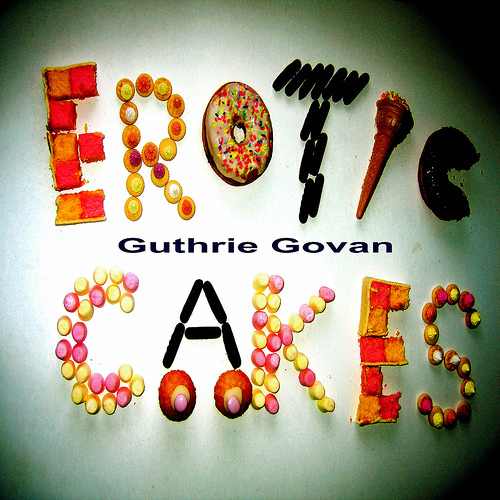 That’s over an hours worth of non-stop ballad bliss, from some of the greatest guitar players around! So if you’re a follower of JTC, a fan of ballads, or just can’t get enough of one/all of the incredible players involved in this album, then this is must-have for your record collection!